This includes a general assessment of the head and neck and clinical assessment of the soft tissues and teeth in your mouth. Once the exam has been completed any required treatment options will be discussed and a Treatment Plan will be agreed before it is carried out. If the patient is experiencing symptoms of pain and ill health, the assessment will first and foremost diagnose and treat immediate problems (Immediate Phase). In addition provision will be made to carry out a comprehensive clinical assessment of soft tissues and teeth in your mouth and any further treatment will be added to the patients Treatment Plan (Restorative Phase). This may be spread over several visits if necessary. The final phase for all patients is to discuss the maintenance of there oral health (Maintenance Phase). This includes: regular check ups tailored to the patients needs, regular visits to our hygienist and continual discussions regarding the oral hygiene carried out at home by the patient. 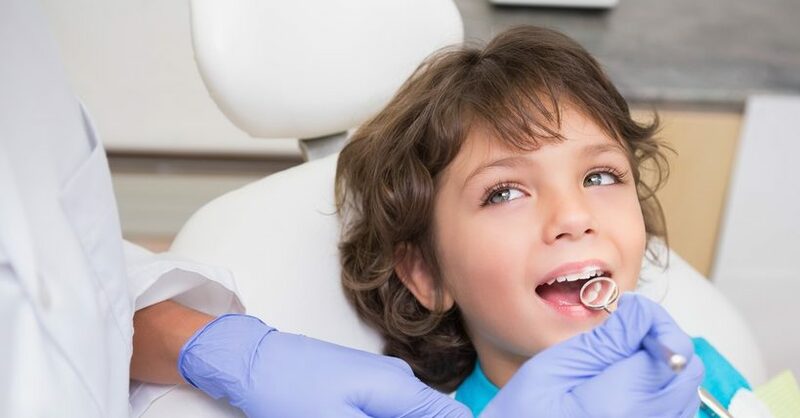 If the patient is found to have good oral health then it’s recommended that the patient go straight into a Maintenance Phase of regular check-ups tailored to their need.